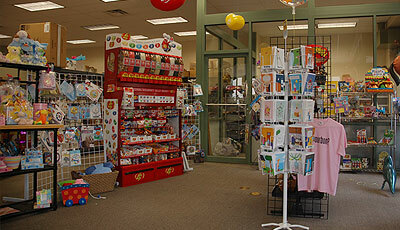 About Us - Whatta 'Bout Mimi, Louisville-based company specializing in gift ideas for customers and local businesses. Many ask, how did you come up with the name, Ah, Whatta ‘Bout Mimi? Simple, we are a recognition service so we never want people saying, whatta bout me? The owner was nicknamed Mimi as a girl and someone said, you have to have a name with “A” in front, thus, Ah, Whatta ‘Bout Mimi. For maps, directions, or to email us, please click here.